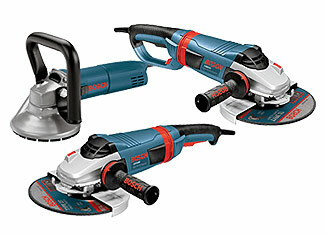 Bosch outlines and produces a significantly huge assortment of grinders that incorporate both electrical and cordless grinders. These are premium quality items with top of the line materials utilized as a part of creation and productive building of the internals. There is motivation behind why a great many craftsmen, carpenters, skilled workers and workers depend on Bosch consistently for their power tool needs. While there isn't much going ahead inside the grinder, the device can get some flaws due to numerous reasons, for example, over-burden, overheating and accidental mishaps. 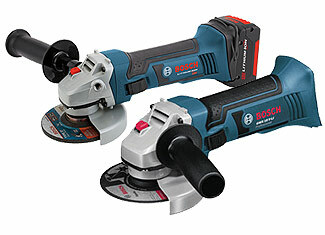 On the off chance that that happens, you can buy Bosch grinder parts here at toolpartsPro to revive your gadget. Here you will just discover bona fide range of Bosch repair parts known for their top of the line quality. Extraordinary costs, top drawer client consideration and agreeable specialized backing are the motivations to head towards toolpartsPro at whatever point you require any extra parts. Shop here with the assistance of our massive database or punch our toll free number 888 982 6540 to have verbal discussion.